We offer our clients an exclusive range of Perforated Type Cable Tray with Hole, which is manufactured using high grade raw material such as mild steel, stainless steel and aluminum. Finish can be Galvanized for Demanded. We are Factory perforated cable tray, used to hold up and distribute cables and are an effective way to manage wiring while keeping it accessible, organized & secured. 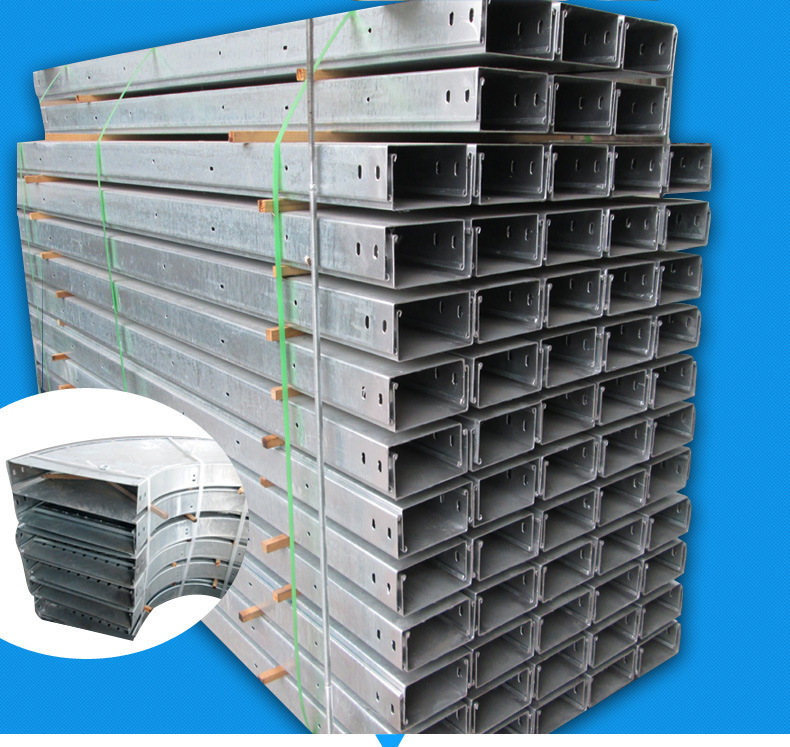 Moreover, these are a formed metal section with perforated base and longitudinal side rails. 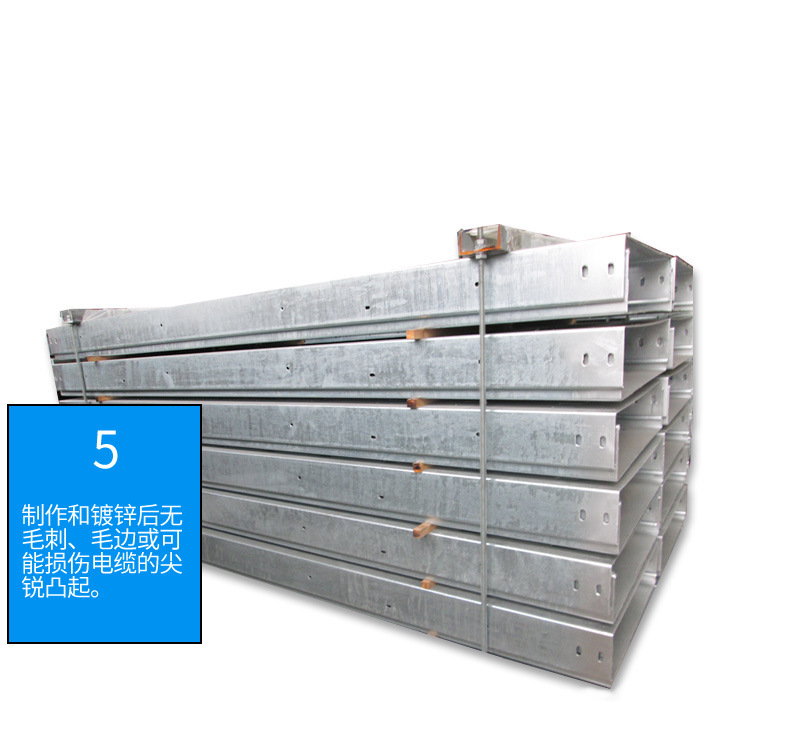 This series of cable trays is manufactured in compliance with the industrial standards. Our clients can avail these perforated trays at reasonable rates in varied sizes as per their specific requirements. Looking for ideal Factory Perforated Cable Tray Manufacturer & supplier ? We have a wide selection at great prices to help you get creative. 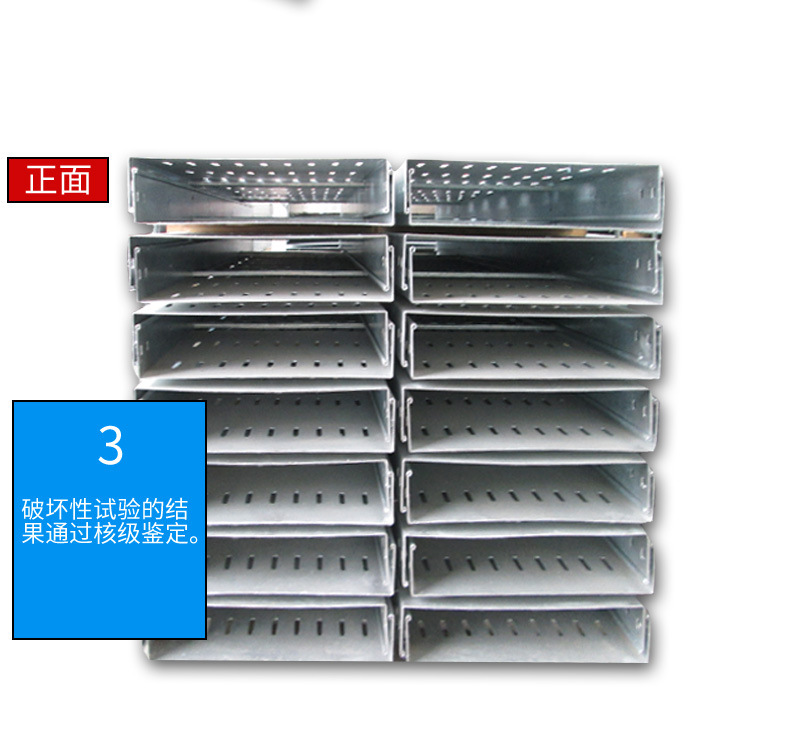 All the Perforated Cable Tray with Hole are quality guaranteed. 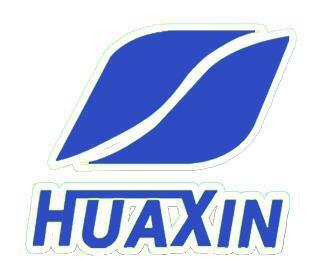 We are China Origin Factory of Finish Can Be Galvanized for Demanded. If you have any question, please feel free to contact us.